Mercatus is the leading provider of asset and investment management solutions, helping real asset investors maximize returns, accelerate growth, and mitigate risk. Mercatus is the only platform to systematically consolidate asset and portfolio data, automate and control financial analysis, and streamline decisions and collaboration across the entire investment lifecycle. 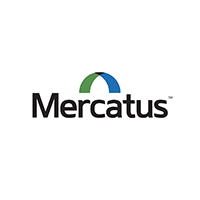 Many of the largest alternative investors and asset owners leverage Mercatus to manage over $450B of assets and investments across 113 countries and 11 asset classes. Mercatus is headquartered in Silicon Valley with offices in Europe and India.